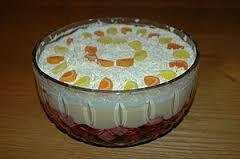 This entry was posted in Recipes and tagged recipe, sherry trifle. Bookmark the permalink. A irm favourite anytime of the week.